The 8.4V 200 mAh Uniross NiMH batteries we are testing here are traditional rechargeable NiMHs and though they are labeled as 9V, they are consist essentially of 7 NiMH cells of 1.2V each, so they are more like 8.4V and not the same as 9V alkaline, but some battery manufacturers prefer to label their 8.4V NiMH products as 9V for the the consumer to easily associate them as a rechargeable alternative to the 9V Alkaline batteries and Uniross is apparently one of those battery makers. 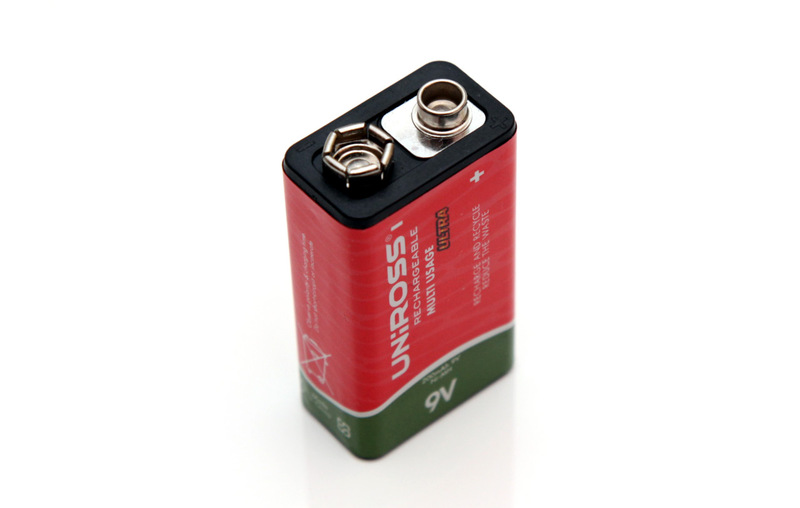 In order to test the capacity of the 8.4V 200 mAh Uniross NiMH batteries we are using a constant current discharge rate of 0.05A (50 miliampers) and we have managed to get 217 mAh and that is a bit over the rating of these batteries, so it seems that Uniross has done a good job with these. 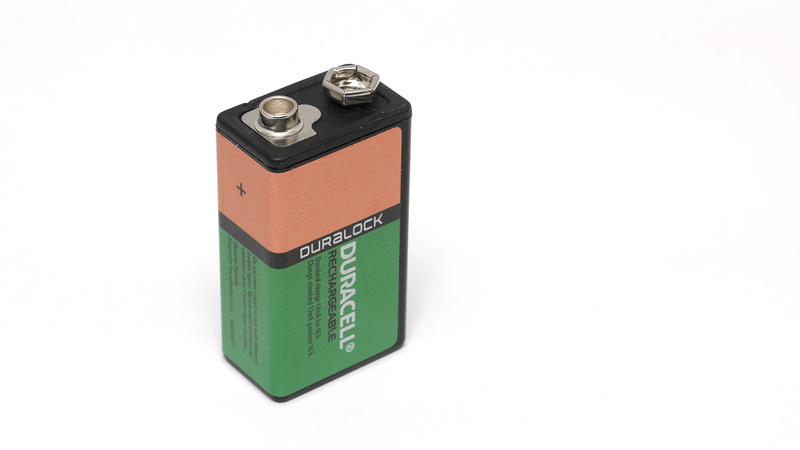 The only drawback is that the capacity of the battery is a bit on the lower end of the capacity offered by 8.4V products and that along with the fact that this is not an LSD battery makes is a bit of a problem if you want to get longer operation time when using this battery in a low power device.